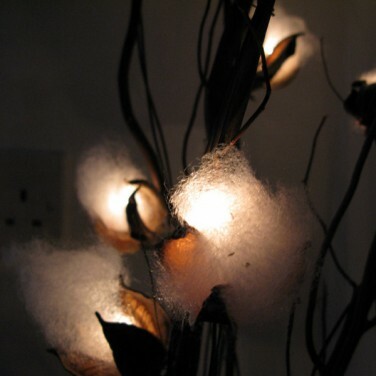 Beautiful Cotton Flower Twig Lights pre-fitted with led string lights that will add a soothing lighting effect to your home! 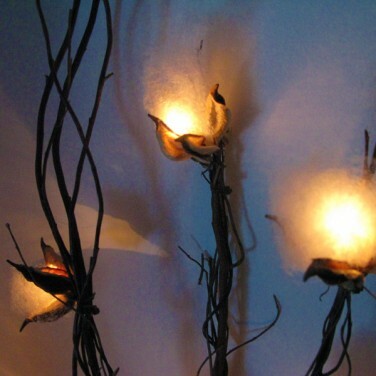 These tall decorative twig lights feature illuminated cotton flowers along each twig / branch. 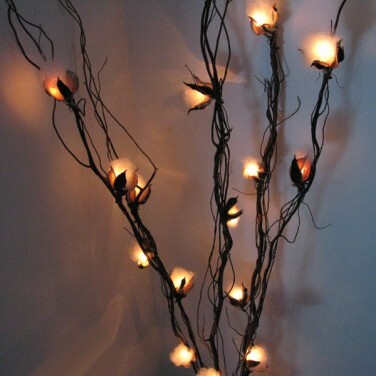 Standing at 1.2m tall these twig lights make a beautiful addition to your decor and create a gentle glow in your home. 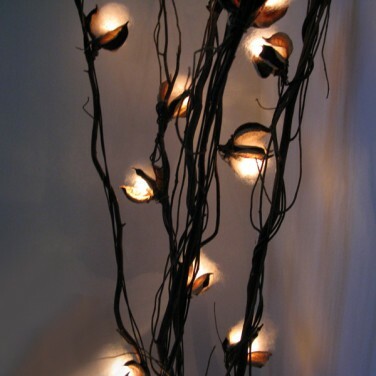 Present them in a vase or lean them gently free-standing to bring a touch of light and nature to any room.